Property prices in Australia are going to crash within a decade, according to a new real estate survey, with some respondents predicting it could come in as little as three years. 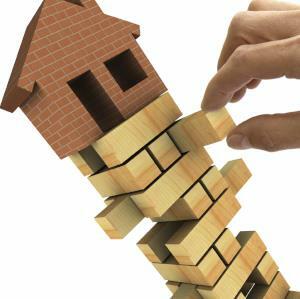 A nationwide poll of 228 agents by real estate ranking platform OpenAgent found that 53 per cent of respondents don’t expect a property crash in the foreseeable future. However, 17 per cent said a crash could occur within the next three years, while another 18 per cent said a crash could occur in the next five to 10 years. According to the survey, 60 per cent of agents think that home ownership is increasingly slipping out of reach for Australians. The survey found that 74 per cent expect prices in their local market to increase in 2015. Another 21 per cent said their local prices would remain steady, while four per cent expect prices to fall. Foreign investment in residential real estate is likely to drive up prices for Australians, 40 per cent of respondents said. The survey also found that 47 per cent want foreign investment to be more heavily regulated.